Spark up your herd with Blue Spark Speckle Park! 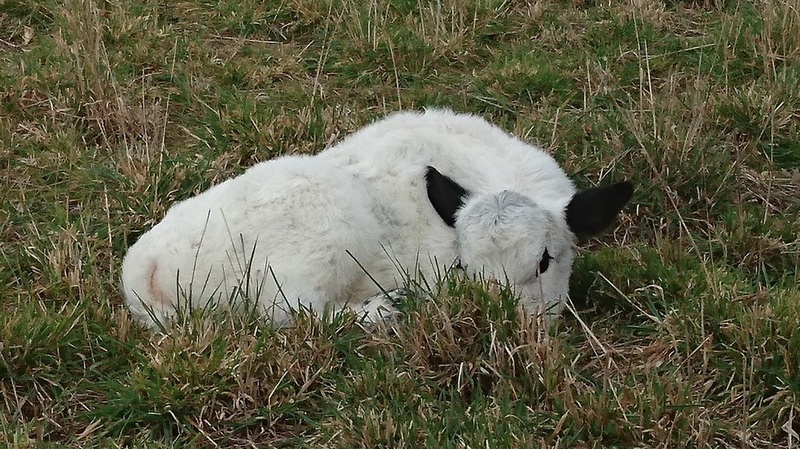 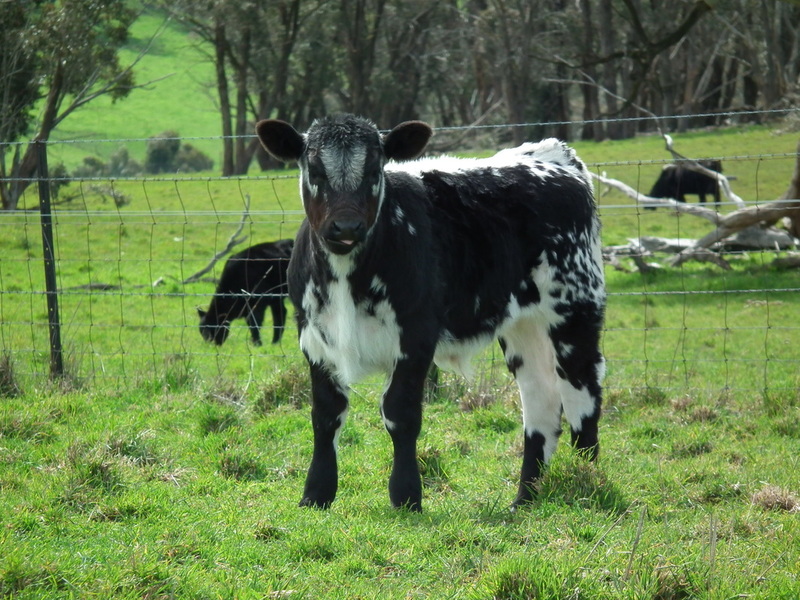 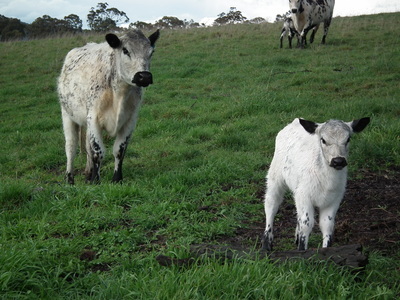 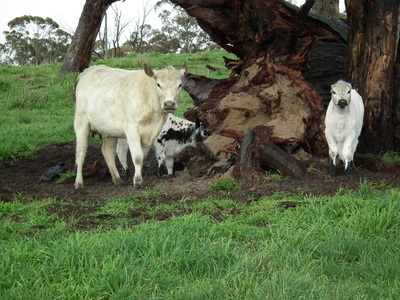 When we thought about which breed to run on our property, the answer was black and white.... Speckle Park. 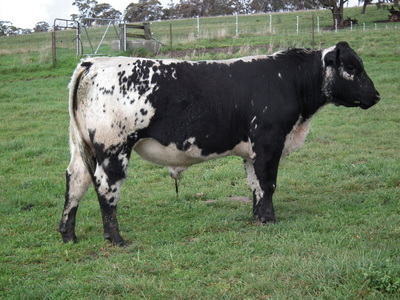 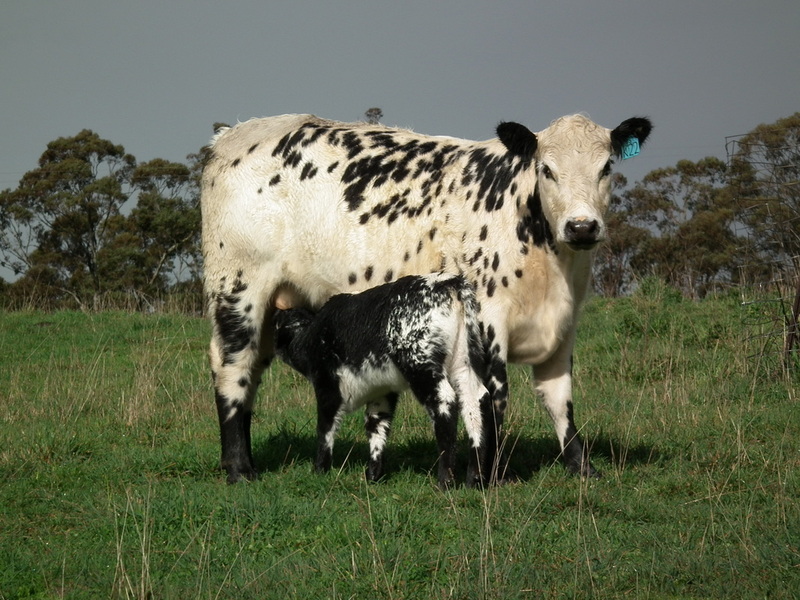 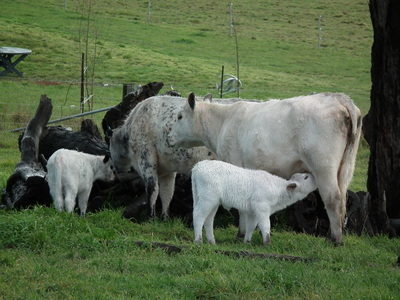 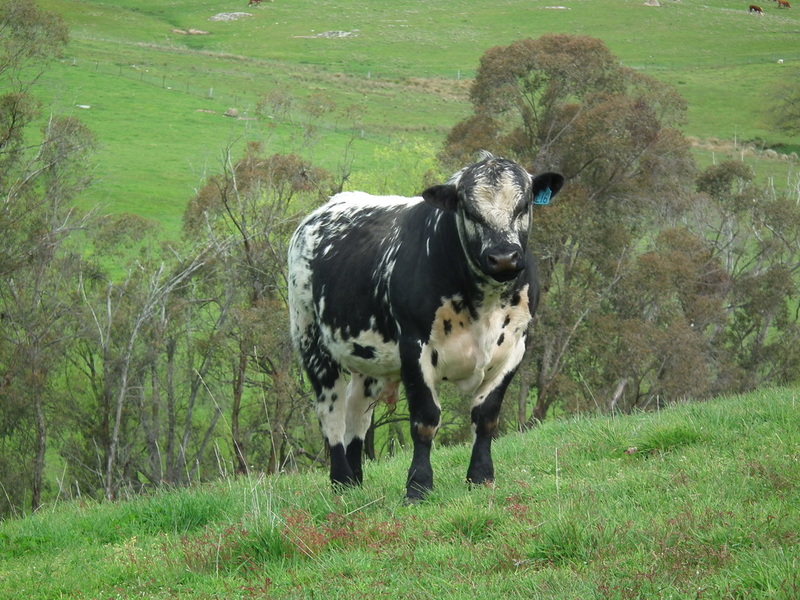 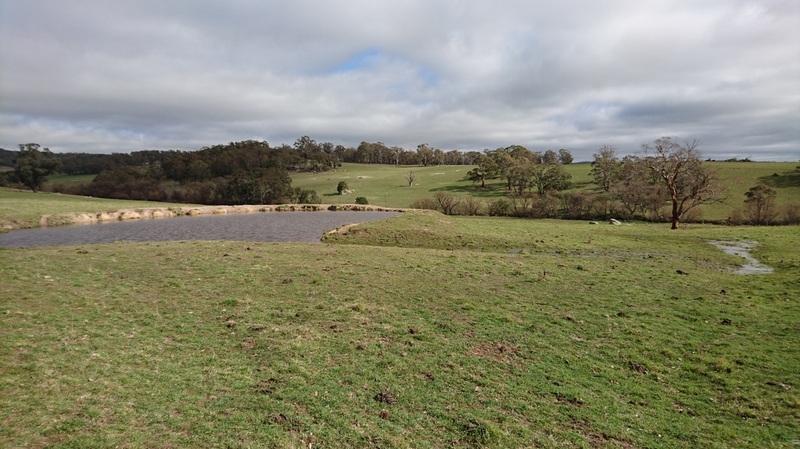 Famous for their extra yield potential and high meat quality, Blue Spark Speckle Park breeds the highest quality Speckle Park seedstock and commercial cattle on our property near Oberon on the central tablelands of NSW.